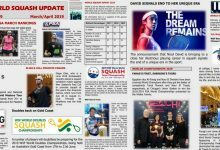 On the eve of the 24th staging of the WSF Men’s World Team Squash Championship in France, distinguished Australian David Palmer admits that he is ‘excited’ to be representing his country again almost two years after retiring from the game. 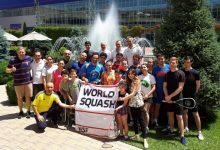 The 36-year-old from New South Wales, now based in Orlando, USA, led Australia to world team championship title success in 2001 and 2003, then into the final in 2007, and to bronze medal position in 2009 and 2011 – only losing six times in 26 appearances to date. On the PSA World Tour, Palmer reached 55 finals and claimed 27 titles – including four British Openand two World Championship trophies. 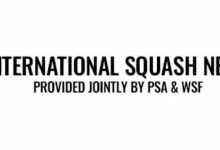 “I’m excited to be here,” said Palmer, overlooking the three ASB all-glass showcourts at the Palais Des Sports inMulhouse, where 31 nations will compete for the premier title in team squash. 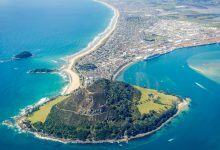 “I felt it was right to make the decision to retire when I did – there were lots of reasons, mostly family – but it didn’t mean that I would never play for Australia again, whether it’s this event or the Commonwealth Games,” said the former world number one. 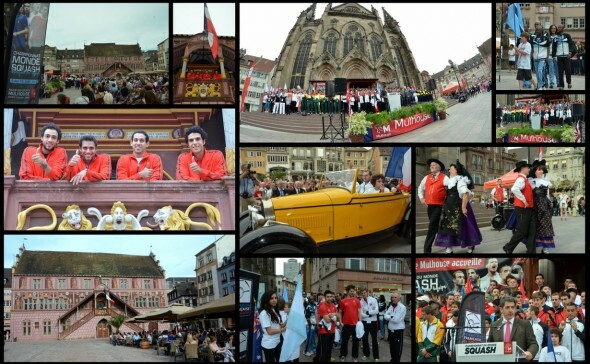 Since retiring from the international circuit after the 2011 World Championship in Amsterdam, Palmer has played on the Legends tour – but mostly concentrated on coaching in Orlando. 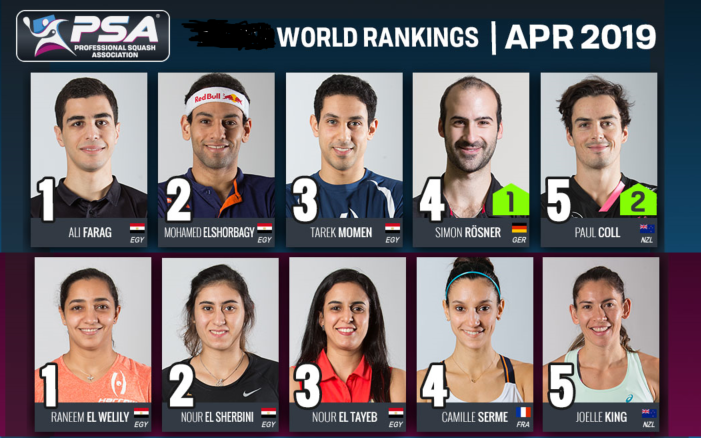 Since working with Palmer, South African number oneStephen Coppinger has become the highest-ranked player from his country for more than two decades and ColombianMiguel Angel Rodriguez has become the second highest-ranked South American ever. 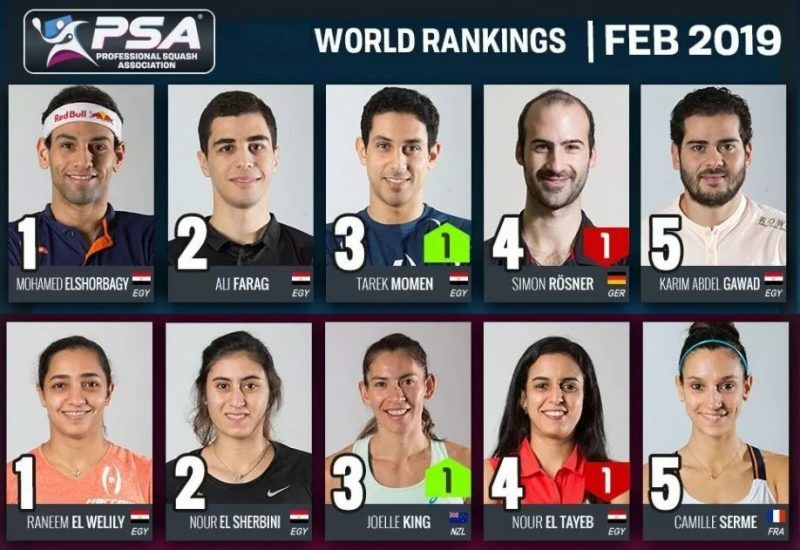 Palmer is the Australian number two, behind world No13 Cameron Pilley – with Ryan Cuskelly and Matthew Karwalski, ranked 27 and 57, respectively, in the world, completing the squad. “It’s important for the team to do well, for funding, etc, so I was glad to be given the chance. I think I can add value and win some one-off matches. I always think of Cameron as being young, but he’s 30 now – and he’s rightly leading the team, in good form after a great British Open. “I’m also glad that Rod (Eyles) is back – he’s still got so much passion for the game and is a great coach. He’s got so much experience and is a great motivator, especially for the younger guys. 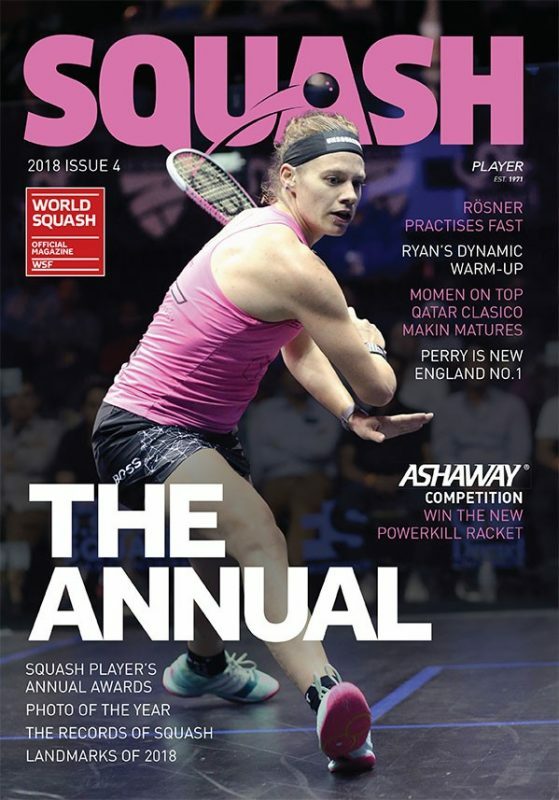 “Playing for Australia means everything to me – and it’s unfortunate in squash that we don’t get many opportunities to do this, except for the worlds and the Commonwealth Games. We had a great training session in my old base at Herentals last week – and when Rod handed over the team tracksuits to first-timers Ryan and Matt, it was a really special occasion. 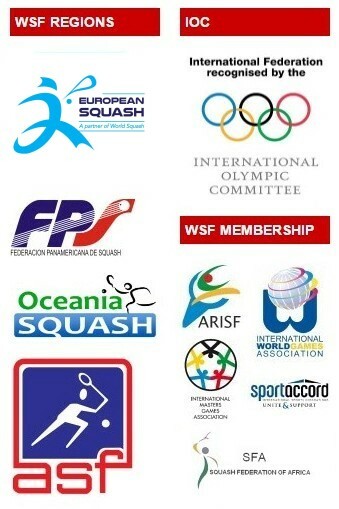 The first ever staging of the men’s world team championship in France comes just a week after the sport was shortlisted by the IOC for consideration for the 2020 Olympic Games. 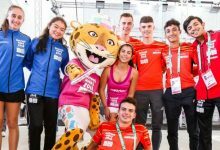 “I’ve been around since we first started trying to get into Olympics in Sydney, but there is no question that this has been the most professional campaign,” said Palmer. “It’s good to see everyone come together in this one – before the players weren’t really involved. 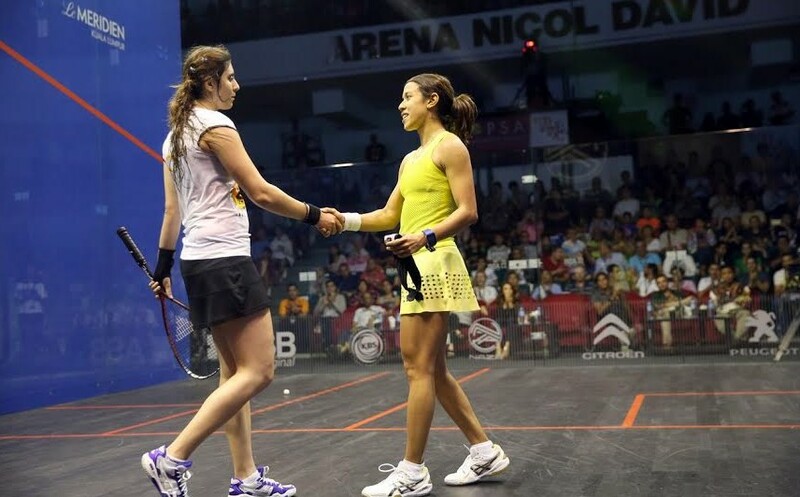 “Ramy (Ashour) and Nicol (David) have been great ambassadors – the whole presentation has really looked professional. If we don’t make it, at least we can look back and say we gave it our best chance. “I might not be able to play in the Olympics, but could be involved in a coaching capacity – but somebody like Matt could play in it. 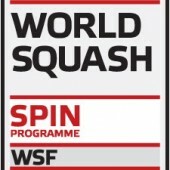 The 24th WSF Men’s World Team Championship gets underway tomorrow (Sunday) at both the Espace Squash 3000 Centre and the Palais Des Sports, with the final taking place on Saturday (15 June). 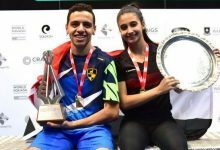 Defending champions Egypt are seeded to retain the title after a projected final meeting with former champions England in what would be a repeat of the 2011 final.